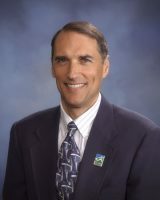 Art Ayre is the State Labor Economist for the Oregon Employment Department. 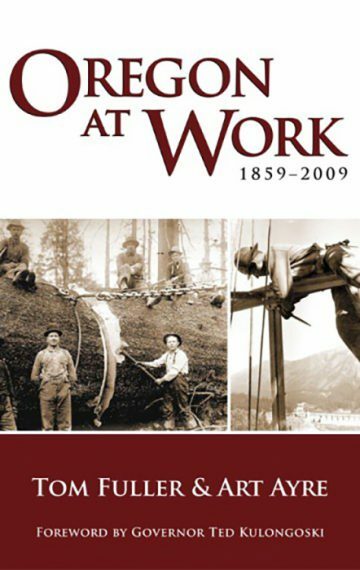 Art researches and writes reports for the Oregon Employment Department, and publishes articles in Oregon Labor Trends and Oregon Business Magazine. Local media frequently interview him for his perspective on Oregon’s economy. 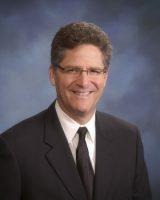 Tom Fuller is an award-winning journalist and, former television reporter for KGW-TV in Portland, Oregon, from 1990–2001 and for KTVL-TV in Medford, Oregon (1981–1993). Tom is currently the Communications Manager for the Oregon Employment Department. His awards include an Emmy and an Associated Press Award. To learn more: Tom Fuller has a blog and is active on Facebook.